More from Ora: How to Talk Like a Pirate and Get Free Food! 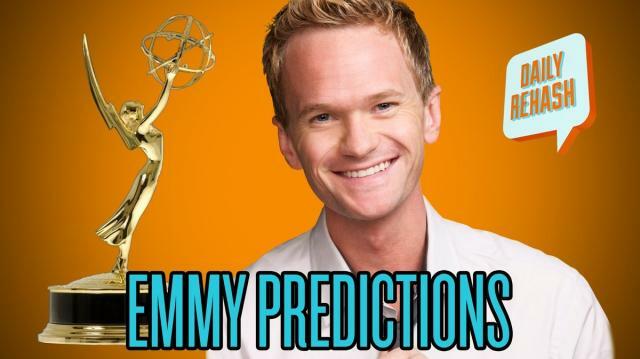 The Emmys are this Sunday, and we have your predictions right here! Plus some other nominations for Julia Louis-Dreyfus you may not have heard about!